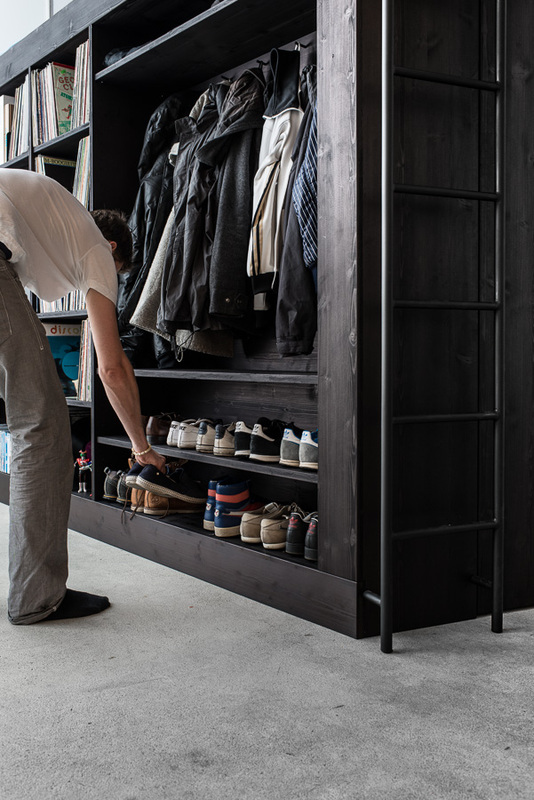 Multi purpose furniture is great for small apartment living. 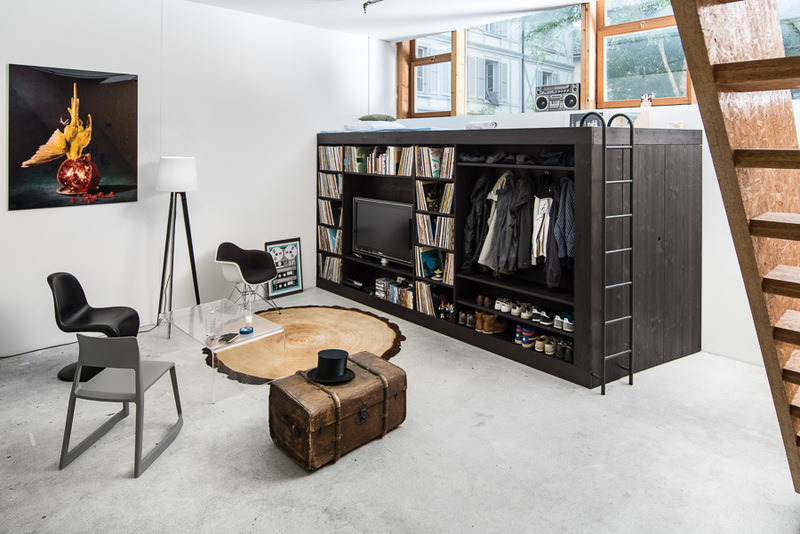 But designer Till Koenneker has taken it a step further with his unique Living Cube. His inspiration came when he moved into a small apartment without much storage. 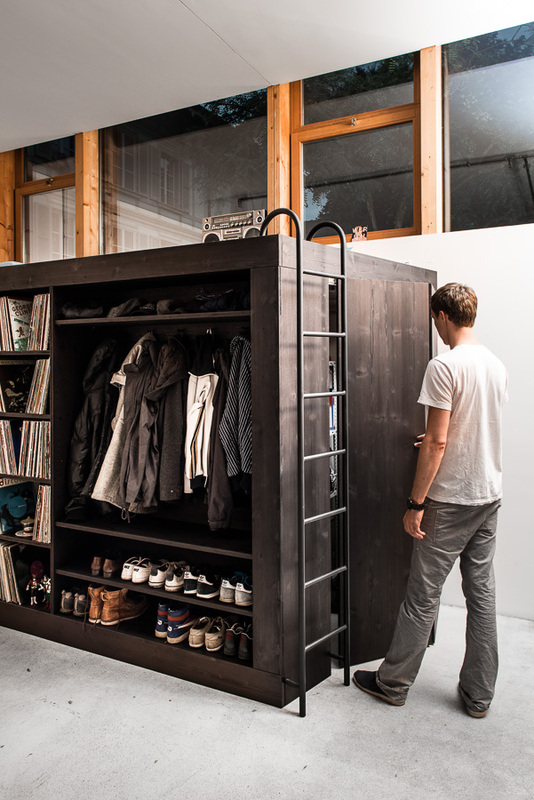 He needed somewhere to store his vinyl collection, his clothes, shoes, and of course his TV and media. 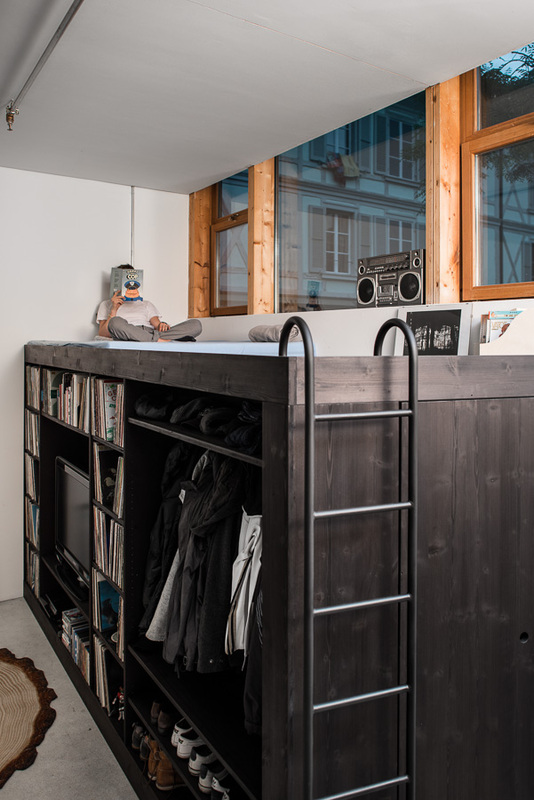 So he designed his own storage unit which not only stores his possessions but also houses a guest bed and opens up to reveal quite a substantial storage area. 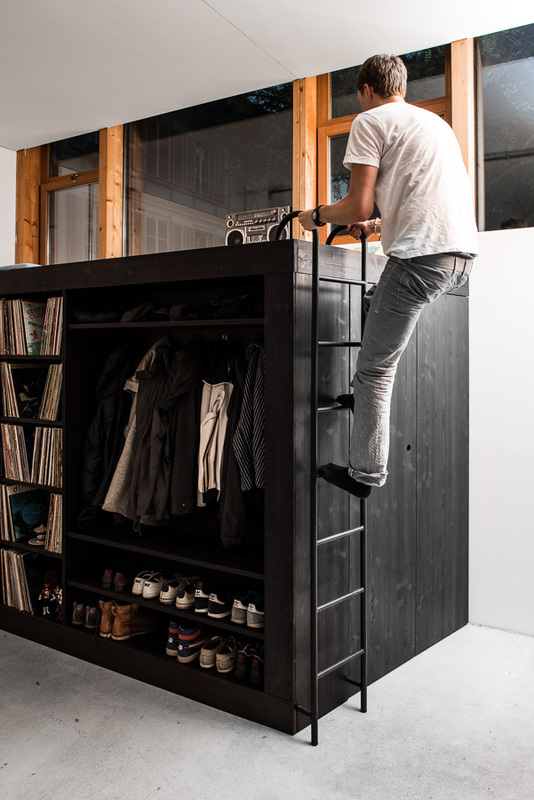 What do you think – are great solution for studio living or a step too far? It is a beautiful photo with very good lighting, pretty helpful stuff, overall I consider this is really worth. That is a nice and elegant design. It give a feeling of relief just by looking at it, it must be a great experience to be actually at this place. Great use of lighting, color and space.